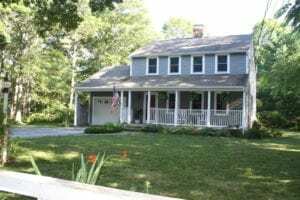 Home/Buying a Home, Cape Cod Real Estate, Real estate, Real Estate For Sale, Single-Family/Great Offer for Local Realtors!!!! Motivated seller offering 3.5% buyer’s agent commission on an accepted offer by August 18, 2017. 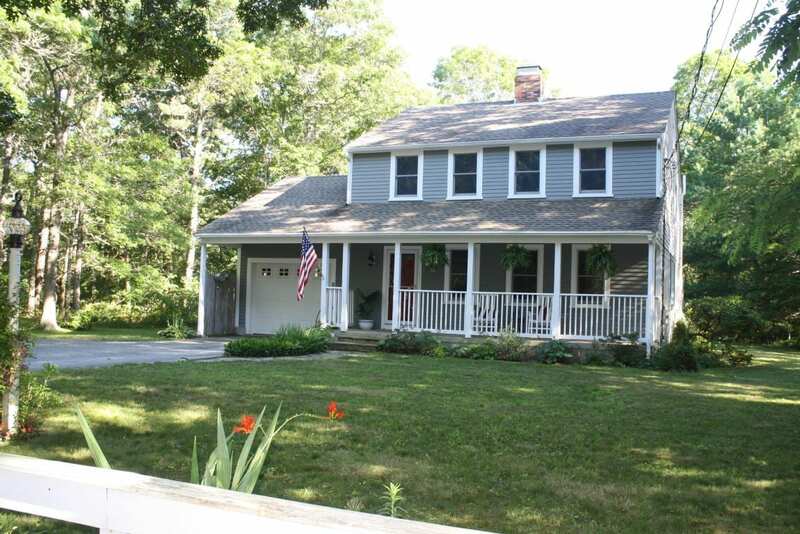 Beautiful colonial with farmers’ porch set back from the road on a private1.2-acre lot. The living room on the first floor has gleaming hardwood floors and a wood burning stove. The first floor has many large windows providing ample natural light. The dining room is off the kitchen and offers sliders out to the deck overlooking the spacious back yard! 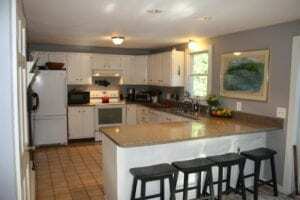 The large kitchen offers a breakfast bar and quartz counter tops. The second floor has 3 generously sized bedrooms. The full bath includes a Jacuzzi tub and separate tiled shower. There is a great yard for entertaining with a wide variety of perennials. Ample storage options between the 1 car attached garage, full basement and shed in the back yard. Gas is available at the street for future hook up. Call Pat Foran at 774-836-0182 or email Foran Realty today for more information about this John Ewer Rd. home in Sandwich! Listed at only $399,900, this home is a must see!